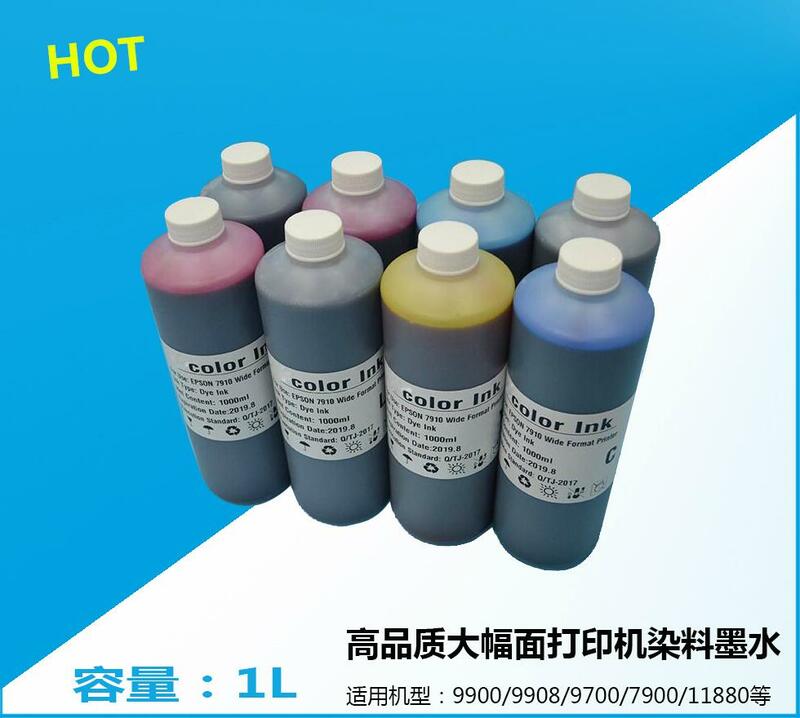 1) Using German material; Never jam the nozzles. 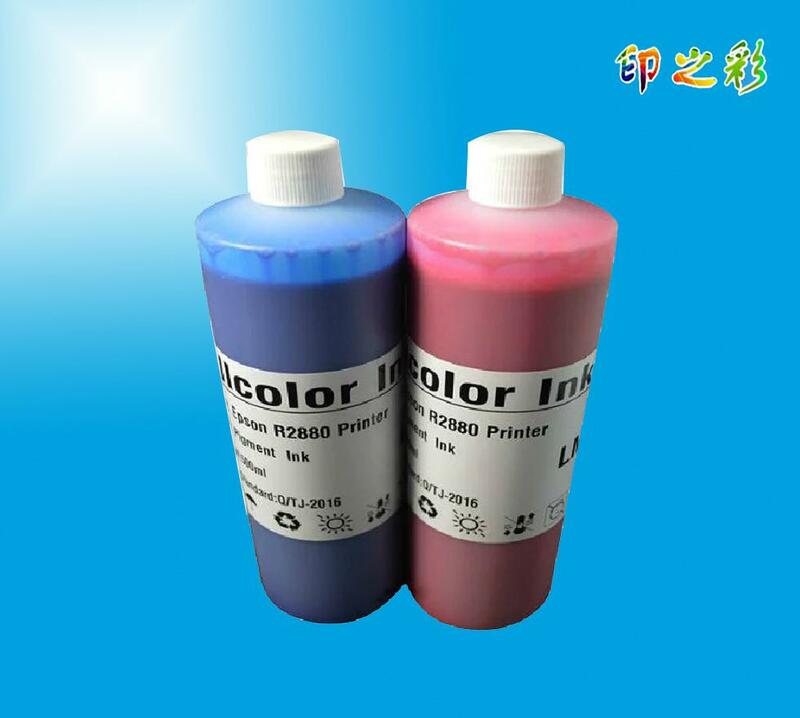 There is a slight function to clear printer head. 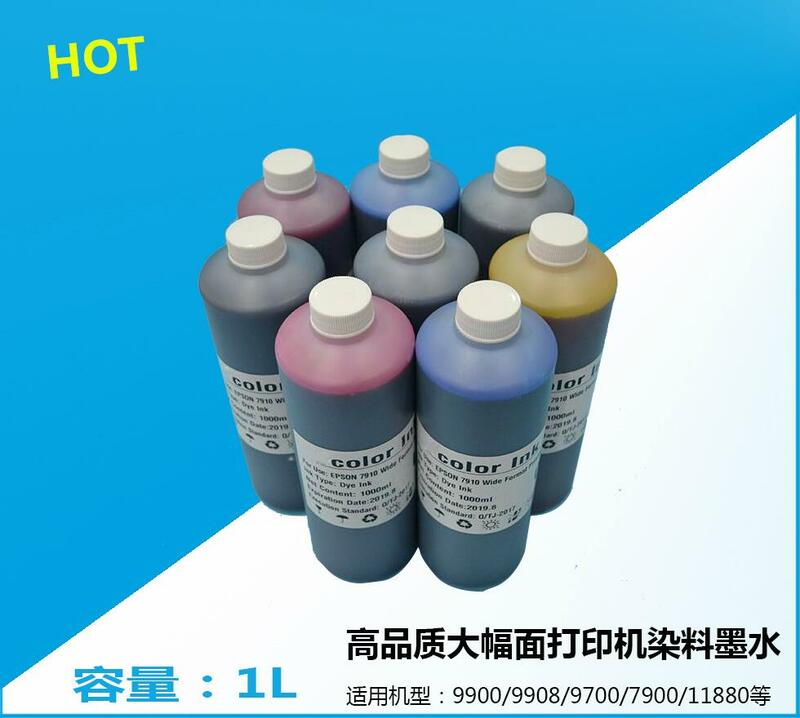 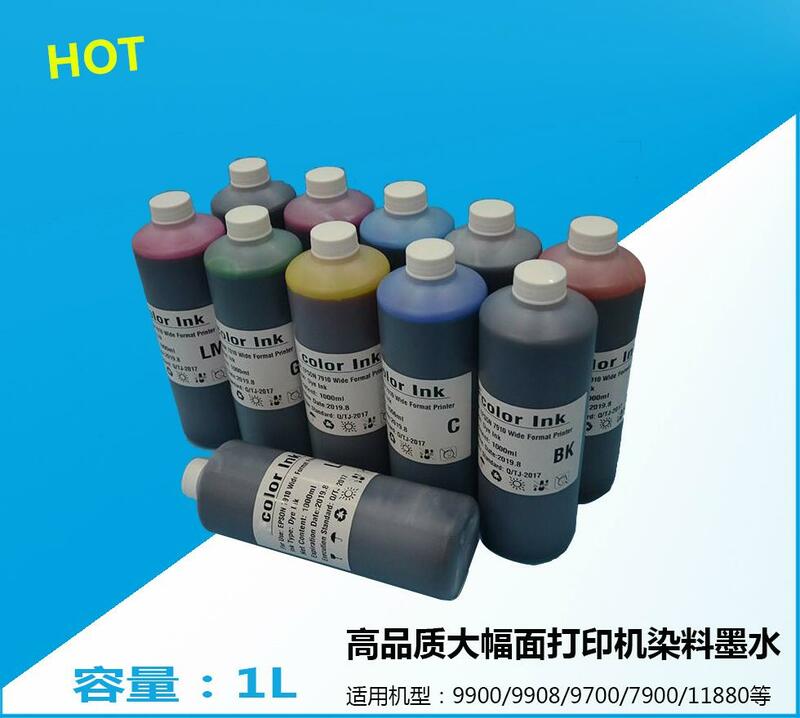 2 Highly compatible, can be comprehensively used for common printing paper, inkjet printing paper, photo paper and plastic sheet, for a great variety of printing materials. 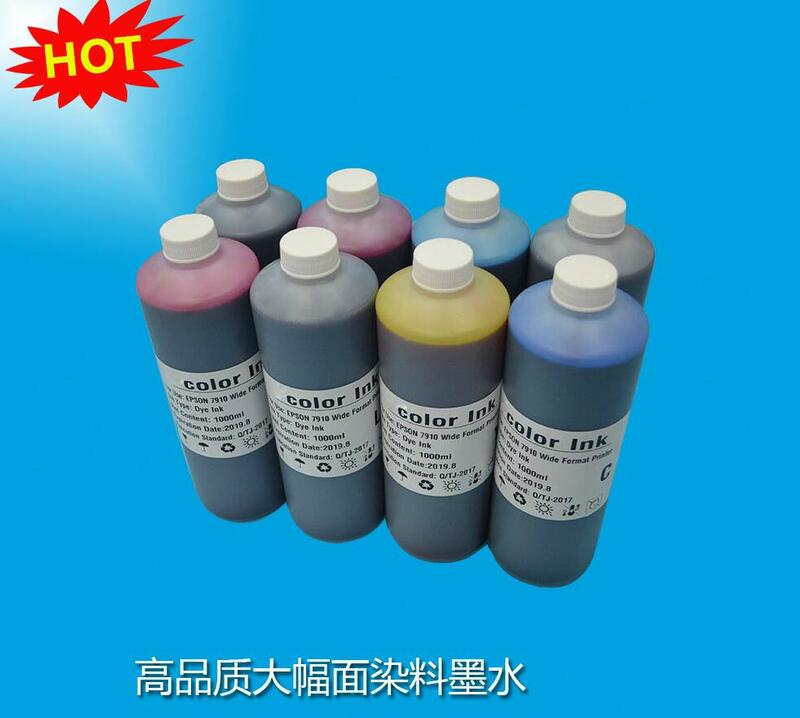 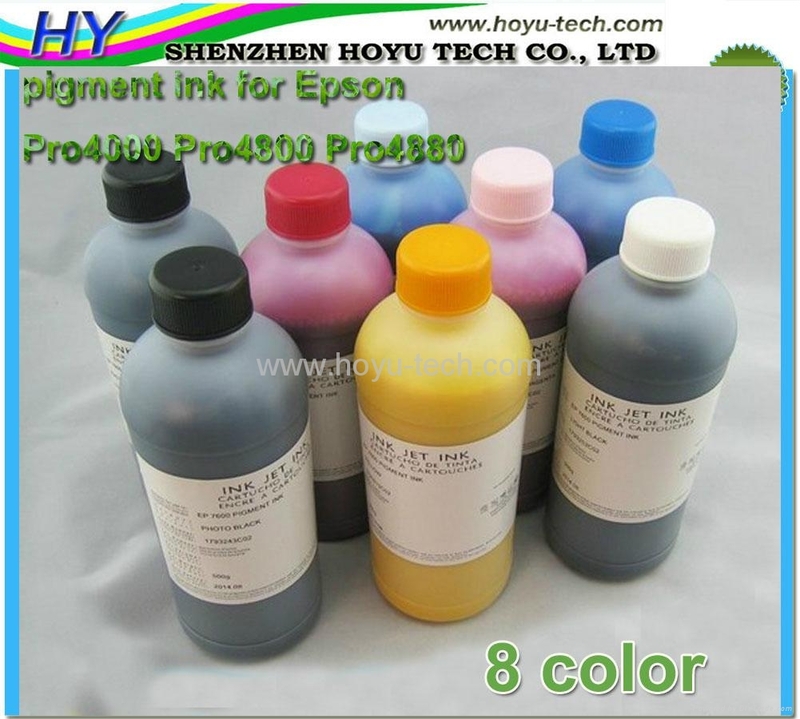 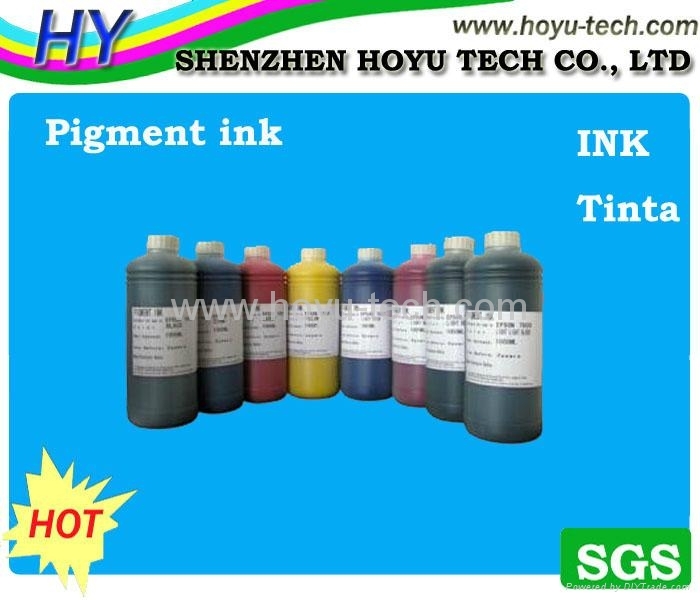 7) 100ml, 500ml, 1L, 20L ink packages available.